Come join Texans Can as as we dine for a purpose at Modern Market in Preston Hollow! 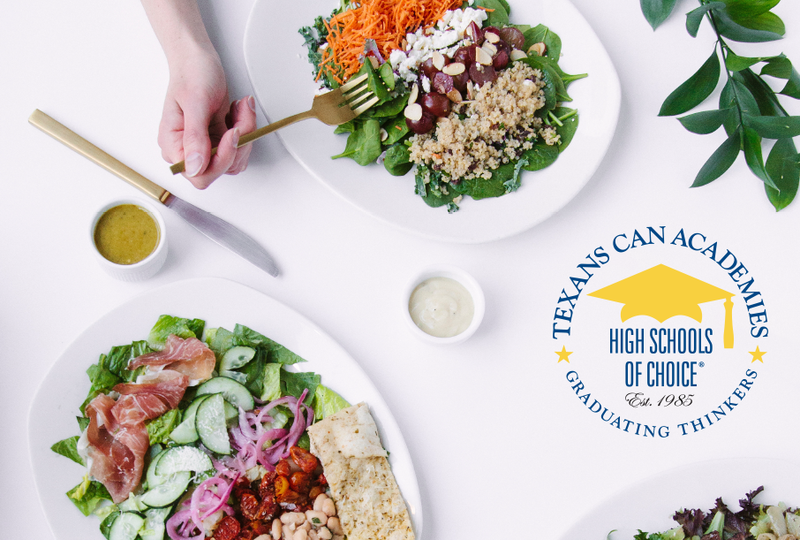 The restaurant will be hosting a fundraiser to benefit Texans Can Academies – Dallas for Countdown to Class! From 5 pm – 8 pm that evening, Dallas campuses will receive 50% of all sales from Can supporters who mention the fundraiser. Our students are fighting against challenging circumstances, and we need your help making their dreams a reality. By attending the event, you will have the opportunity to make a difference this school year by ensuring that Texans Can students go back to school with everything they need to succeed. Please join us and help create a positive impact in your community.